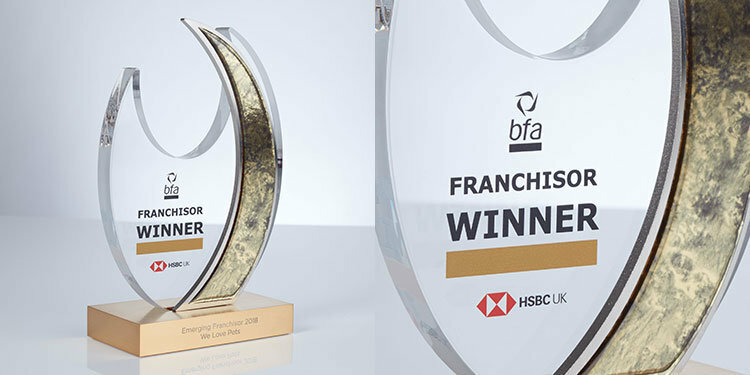 The British Franchise Association HSBC Awards attract a dazzling array of entries, from global giants right down to new start-ups. 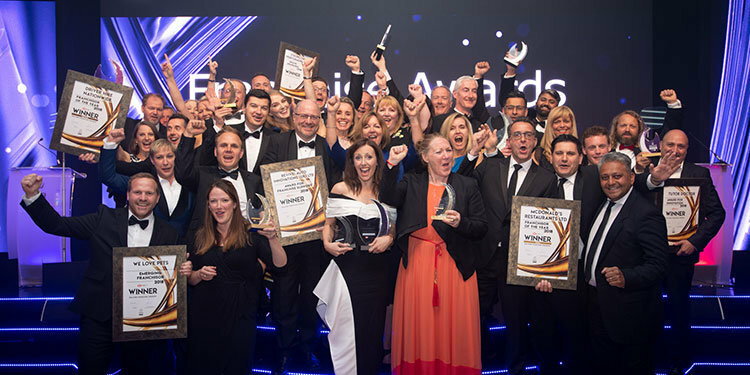 This year, to elevate the status of the event yet further, the organisers produced a video of the exclusive trophies being manufactured by Special EFX at its works near Stratford-upon-Avon. The video was posted on social media the morning after the Awards and evidently generated a great reaction from a wide audience. Behind the Scenes – bfa HSBC Awards 2018 Trophy Production from the bfa on Vimeo. Q: We asked our client at the BFA what was the thinking behind putting such focus on the trophies? A: I have always found the journey that a product has really interesting, from the initial design right through to being made; so, the chance to find out myself was fascinating, and then share it was brilliant as it showed that I wasn’t the only person interested in that behind-the-scenes look. Q: The manufacturing process is multi-staged, employs cutting-edge technology, absolute precision and an eye for detail: what impresses you the most about your trophies and the EFX’s manufacturing expertise? A: The end result was stunning. They were all extremely very high calibre, a gorgeous sleek design that encapsulated our awards night’s theme. I honestly think they are worthy of their own trophy! The event was attended by over 500 people, from big businesses like Costa, McDonalds and Stagecoach, to small and upcoming companies such as We Love Pets and Fitness Space. Held at the ICC Birmingham, Thursday 28 June, Sir Chris Hoy was certainly an added attraction and at home presenting the winners’ trophies. The three levels of trophies, designed and produced by EFX, were manufactured in plated aluminium and clear acrylic and then decorated with a polydome arc. The video follows the multi-stage manufacturing process from waterjet cut components, to hand-grinding and polishing, electro-plating, laser engraving, acrylic cutting and hand-assembly of the individual trophy components. It turns out EFX trophies adore the lights, camera and the limelight!